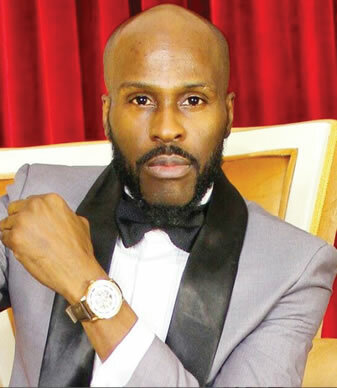 Nigerian singer turned actor, Ikechukwu who featured in Wedding Party reveals what he will do if SARS harasses him in public for no reason. he revealed that any SARS officer that tries to harass him for no reason and tried shooting him he don't disarming the officer and use the gun against him/her. The singer who recently released a brand new song he titled "Nnukwu Azu" has clearly shown he is out for SARS he he said molest and harm instead of protecting them which is suppose to be their job.